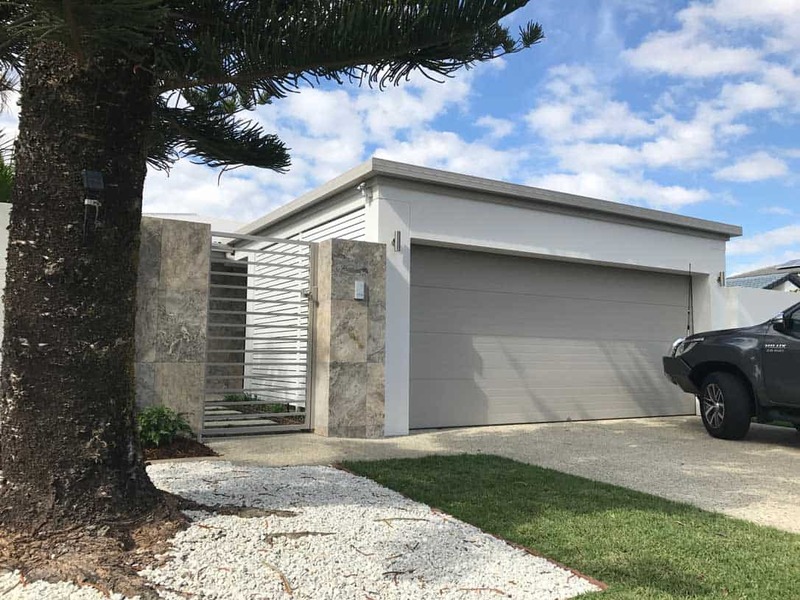 This Broadbeach home consisted of a carport extension and building in the garage to allow for the family to entertain as the kids were getting older. The rear was opened up to showcase amazing water views and a full re-make of the interior to bring it up to the 21st century. The new house extension gives the family extra space for the children to play, learn and grow and is also the perfect place for the parents to relax after a hectic day. The scope of works included transforming the existing living room and kitchen into a more spacious, open plan which leads onto a more formal dining room extension incorporating a laundry recess. 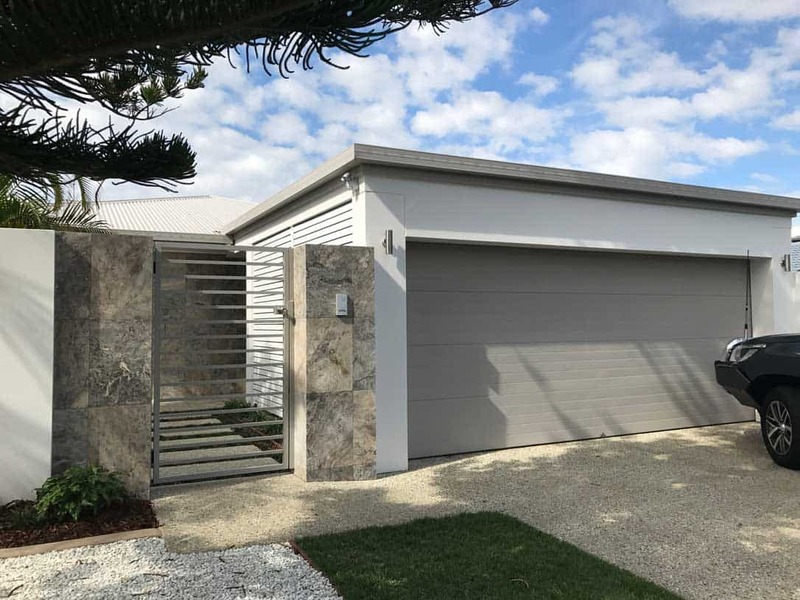 By also adding a parents retreat with an overly spacious bedroom with ensuite and walk in robe, we turned this end of the home into resort style living. The footprint under the extension was used to incorporate an alfresco area for the family to play and relax. All cabinetry was supplied in white 2 pac finish (an extremely durable, quality finish) with stone bench tops and quality soft close draw and door action hinges. The kitchen included one double bowl sink and a single half bowl, complemented with a double oven. Laundry sliding doors were supplied in white glass and frames, completely disguising the laundry recess. Earthy hardwood polished timber floors completed the contrast to this magnificent addition to the home. Our Favourite part of renovating with Capri Building Group was the communication and the choices we could make throughout the build allowed us to build the home of our dreams. We never met Chris until Handover, we live too far away to meet on site and discuss the build. Chris and his team run a paperless office which allowed us to communicate through his systems, it was easy to follow and prompted us when decisions needed to be made. We were blown away by the quality and how nothing was an issue when we wanted to make changes. A job well done and a big thank you to Chris and his team. We had Chris from Capri Building Group complete our New home, the team was amazing with the amount of effort they put in, they were really help full with us to meet our budget, their patience and the fact that nothing was a drama. Their tradesmen were always on time and the finishes on the final build were amazing. The design ideas that they had really helped us achieve everything we dreamed of. Thank you guys so much – you are amazing. Request a FREE call from us to start the conversation about designing your custom luxury home to suit your own lifestyle. 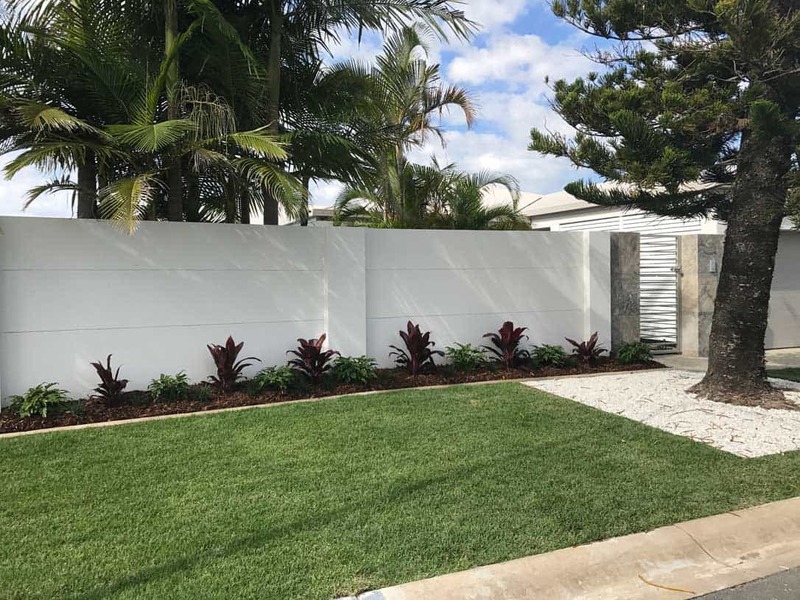 We’re the leading Brisbane and Gold Coast luxury custom home build specialists and with over more than 20 years in business, we’ve built a solid reputation for always doing what we say we will. We collaborate closely with our clients and build quality new homes on fixed price contracts.